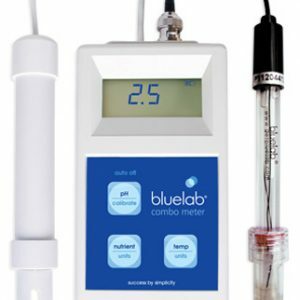 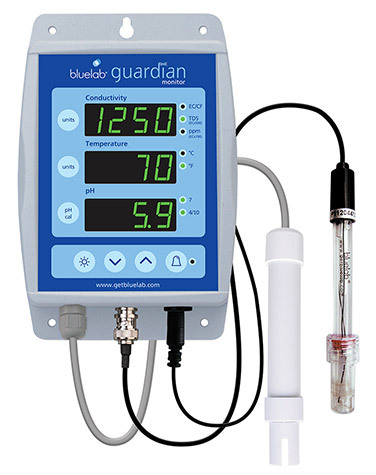 The Bluelab Guardian Monitor Connect is not only a constant indicator of the desired levels of pH, conductivity, and temperature of your nutrient solution, it also data logs these critical parameters to your computer for you. 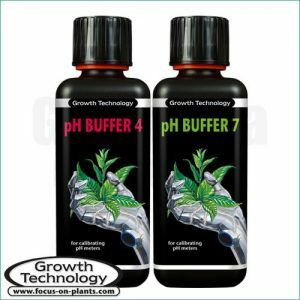 It does not stop there. 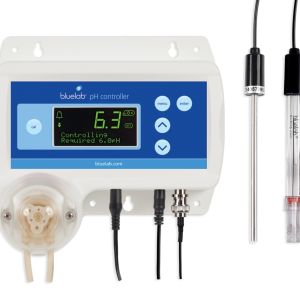 You can access the data via the cloud from a remote mobile device or computer to check for extreme variances to ensure these critical parameters are hitting the mark for crop success. 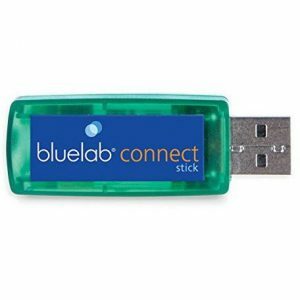 Just one Bluelab Connect Stick is required to receive wireless data from one or more Guardian Monitor connects. 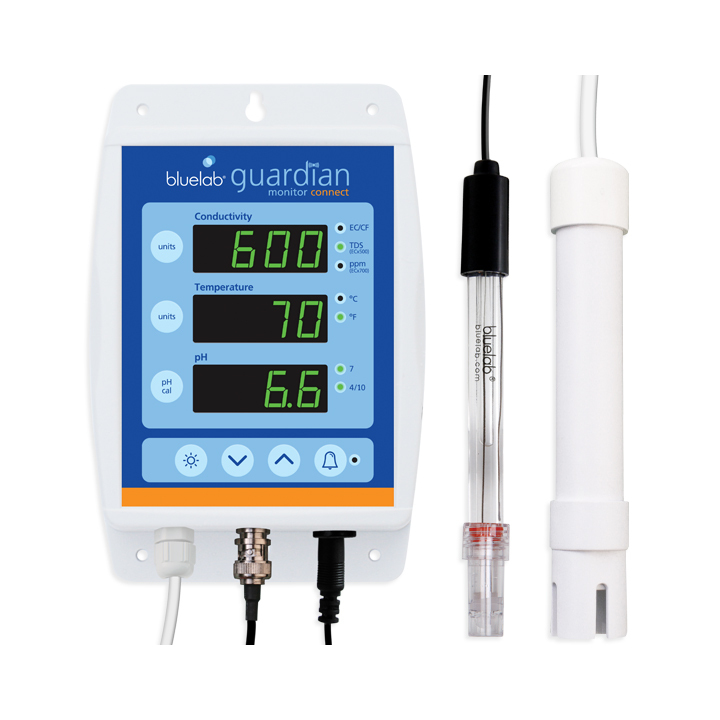 For remote or cloud access, the computer you are already data logging to will need permanent internet access.